Having a fireplace to cozy up to in the colder months of Highland, Maryland is essential. 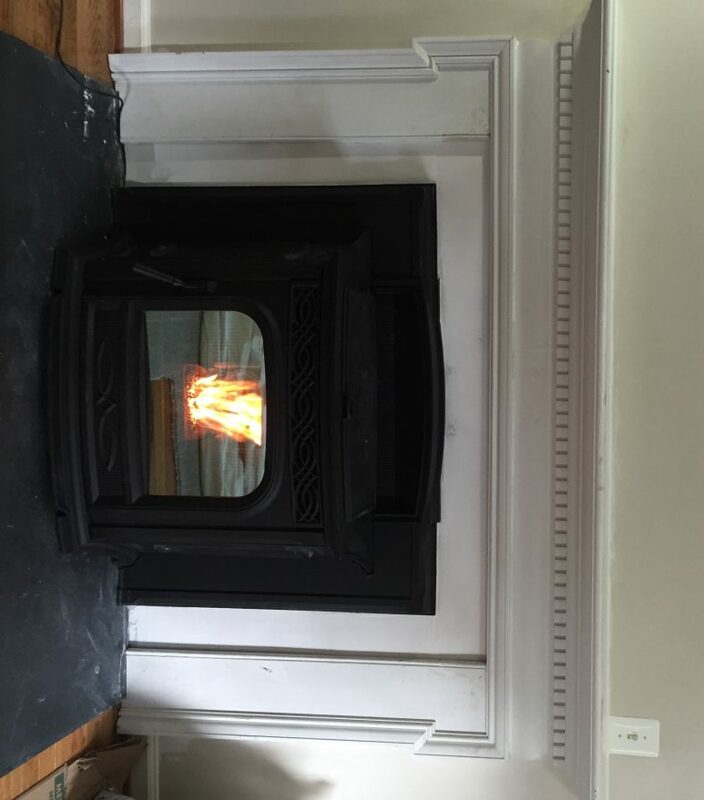 Whether you have an existing fireplace and want to upgrade it or you want a fireplace in a room that currently does not have one, we are here to help. All Pro Chimney Service’s fireplace installation team will help you to have the beautiful fireplace you have always wanted. All Pro Chimney Services has been a part of the Baltimore and DC metro area for years. We pride ourselves on personalized service and aren’t afraid to get our hands dirty. We have an A+ rating with the Better Business Bureau, and we work hard to earn and maintain the trust of our clients. We have many testimonials and are happy to share them at any time. Our technicians are licensed and insured. Further, they undergo training throughout the year to stay up on the latest equipment and techniques. This is all designed to ensure that fireplace installations, repairs, and more are handled every time. Our goal is to make it easy for you to choose us. When you need a fireplace installation in Highland, we will come out to provide you with a consultation. We will discuss the pros and cons of the various options and provide you with pricing so you can make a more informed decision. Wood burning prefabricated fireplaces are built in a factory and then installed inside of a room. They offer more time and cost efficient than a masonry fireplace. High-efficiency wood-burning fireplaces can provide you with a rustic look and an excellent source of heat. You can heat as much as 2,000 square feet. These units are available in various finishes. These fit within a fireplace and accept wood as its fuel source. It provides heat and can use wood or log burners. Learn more by visiting our wood burning fireplace installation page. This insert accepts wood pellets to create a cleaner burn. Often, you will also have a hopper nearby to feed the pellet stove. There are pros and cons of each type of fireplace. Our technicians will be happy to consult with you on the right kind of fireplace for your room. Visit our pellet stove installation page for further details. Gas fireplaces can be a beautiful focal point and provide you with a significant source of heat. These are easier to operate than traditional wood fireplaces. You can even choose to have a thermostat built in and remote to run the fireplace so that you can remain seated at all times. Gas fireplaces are easy to maintain, and various finishes are available so that you can get the desired aesthetic. If you don’t already have a fireplace, a free-standing gas stove is a great option. Free standing gas stoves can be installed in rooms that do not currently have chimneys. Free standing gas fireplaces allow you to enjoy the benefits of a gas fireplace in any room you desire. Gas fireplace inserts allow you to convert your wood-burning fireplace into a gorgeous, energy efficient gas fireplace or stove. With gas fireplace inserts allow you to add the convenience and energy efficiency of gas by repurposing the existing masonry fireplace. Gas fireplace inserts are inserted in the current opening. 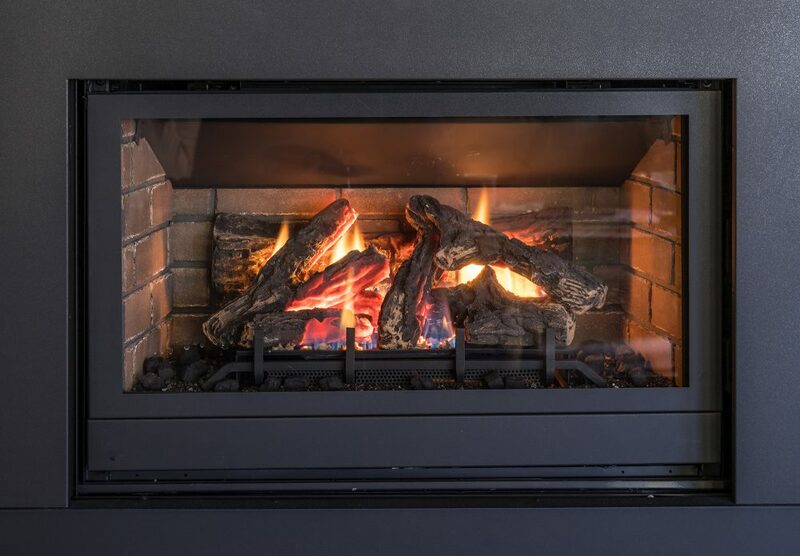 Learn more on our gas fireplace installation page. At All Pro Chimney Services, you can count on us to assist you with everything regarding your fireplace. This includes regular chimney sweep services, annual maintenance, and repairs. Should you want to upgrade your hearth, fix your chimney, or reline the interior of your chimney, contact our technicians. We are ready to help.